Our Fall Fashion lookbook has arrived – click descriptions to check out our fave four looks to wear now. 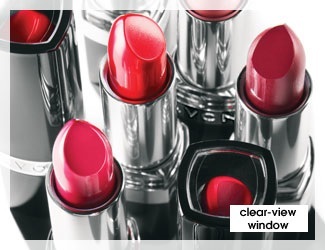 When in doubt, go Red! 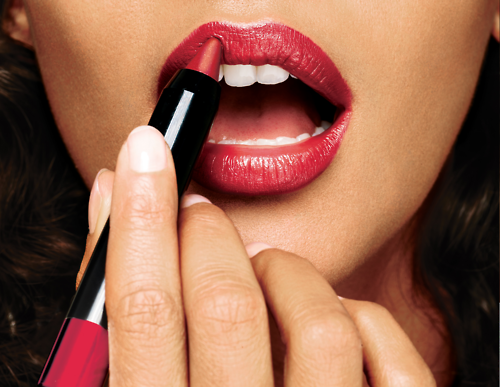 Our current obsession for rich lip perfection from the new Avon makeup collection is this Ultra Color Lip Crayon in Reddy for Me. It is so much fun to amass a big collection of nail polish colors. Over the years many women create a huge collection of nail polish and have tremendous fun revisiting shades that they have not worn in quite some time. 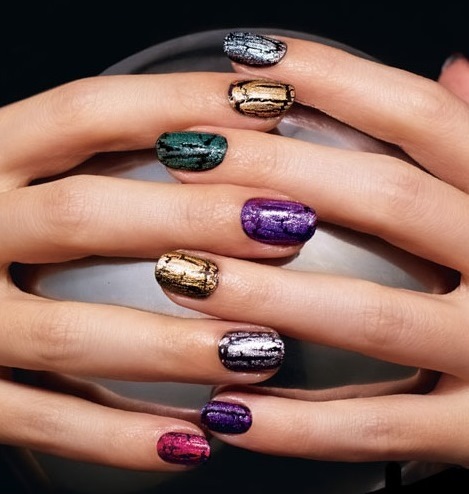 However, many women also have the depressing moment when they open up a bottle of nail polish and see that their nail polish is now clumpy, thick and downright unusable looking. Believe it or not, all is not lost for this bottle of nail polish! 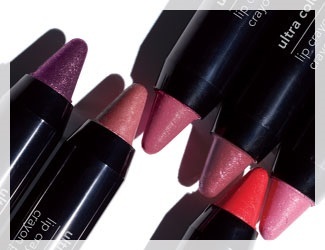 The following information is designed to teach you how to fix any clumpy nail polish you may discover in your makeup bag quickly and easily. After you learn these 4 tips you will be able to solve the issue quickly so that you can get to your manicure or pedicure right away. The first thing that you need to do is give the bottle of nail polish a good shake. Make sure that you shake it thoroughly, and that you turn the bottle completely upside down while you are shaking it to ensure that any clumps are dissolved and that anything that may have settled is blended once more. After that, take the bottle in your palms and roll it back in forth for five or ten minutes. So long as your nail polish has not become too thick the heat from your hands may be able to thin it out considerably. The second step is to add small amount of acetone based nail polish remover into the nail polish, and then shake the nail polish slightly to mix it around. Be sure not to overdo it, as adding too much nail polish remover can ruin your nail polish and make it unusable. Just add one or two drops at first, and see how that works. Next you can try adding a bit of orange oil and acetone to the nail polish. This has the side effect of making your nail polish smell fruity! Be sure to add equal amounts of each, and then mix them together before adding them to the nail polish. Shake, and then let it sit for at least ten minutes. Test the bottle after at least ten minutes by taking the brush out of the bottle and seeing how thick the polish is. If it is still too thick, repeat the process until you are satisfied with the consistency. As a last resort before giving up, you can try to thin your clumpy nail polish by using paint thinner. Look for ingredients like Butyl and Ethyl Acetate and Toluene on the label of any thinner you are considering. You can find nail polish thinners available on the market, but paint thinner will work as well. I know it may seem like a hassle, but with the price of some polishes today, it’s worth the try to me. Cool Blue – Turquoise color Style “Y” Necklace and Earring Gift Set. This set is very stunning and can be dressed up or down. Great Quality for the money. I would recommend this to anyone who has a country flare. The FALL “it” BAG. Stylish, Studded, SENSATIONAL! 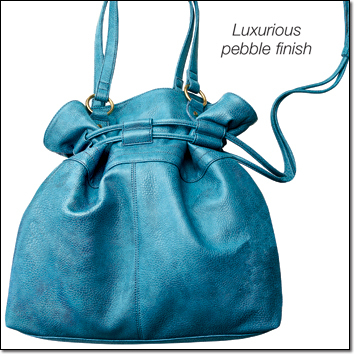 Casual Chic HANDBAG Leather like with grommet and stud accents. Magnetic-snap closure. Filly lined with one zip and two slip pockets. Mosaic Effects Top Coat. I have used other crackle polishes and this is my favorite! It goes on well and dries with a great crackle finish. The price is very reasonable compared to others on the market right now. A great product! 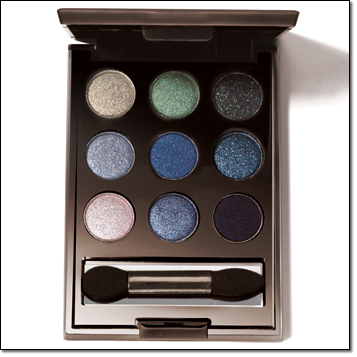 How gorgeous is this On The Dot Smokey Eye Color Compact palette? I just love blue eyeshadow. With its two neutrals and a deep shade, you really can make a lot of complete looks. You may have heard some of the buzz around this product already – a mascara wand designed to be used from the front instead of the side. Lashes have never seen anything like it! 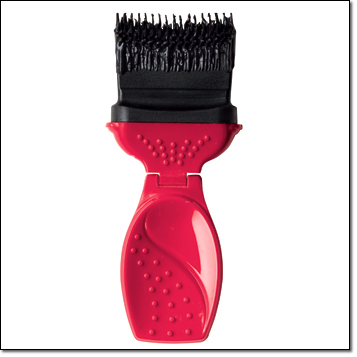 1st ever wonder brush transforms lashes corner to corner. The brush that does what no wand can. Panoramic volume. 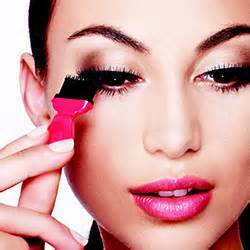 Lashes look darker, denser and more dramatic for 24 hours. Opalescent opulence! 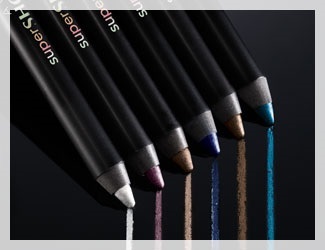 Instantly adds iridescent flecks of glittery shimmer! Opal Top Coat. Apply over your favorite Speed Dry + Nail Enamel shade or wear alone! Wet to Wow in 30 Seconds! 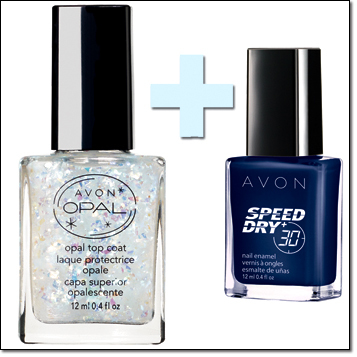 Speed Dry + Nail Enamel Formula with volcanic rock, makes nails feel rock-hard. How summery-cool is this?! Love the tassel at the end. Campaign 17 in effect till August 7th! 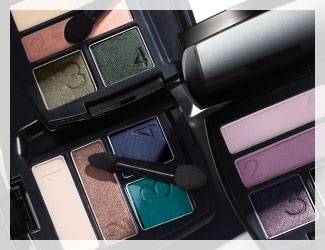 Avon – you never looked so good! 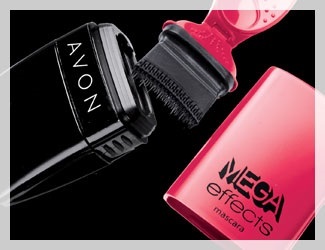 In addition to my blogging and various other interests and hobbies, I have decided to become an Avon Representative. I buy and love the product, so I figured why not sell it? 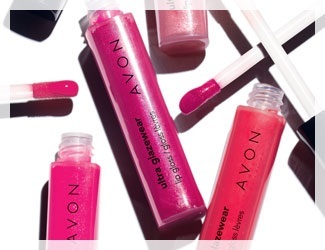 If you have a need for an Avon representative and love the product too, please allow me to be your Representative. You can shop my online site here and have the product shipped directly to your front door. Thank you in advance for allowing me the opportunity to serve you.